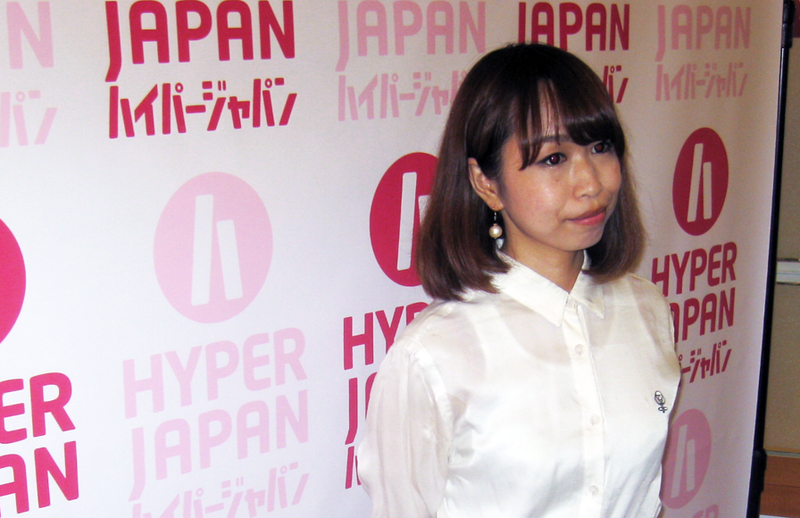 One of Hyper Japan’s guests in 2014 was NAGI YANAGI, the J-Pop singer who rose to fame via the doujin music scene in Japan, particularly for her work with the legendary supercell. 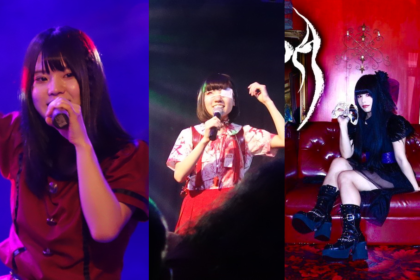 Nagi had originally began her career under various guises such as Gazelle and CorLeonis and also embarked on a collaboration with fellow J-Pop singer Annabel. Later, she worked with Jun Maeda of Key including contributions to the concept album Owari no Hoshi no Love Song released in 2012. 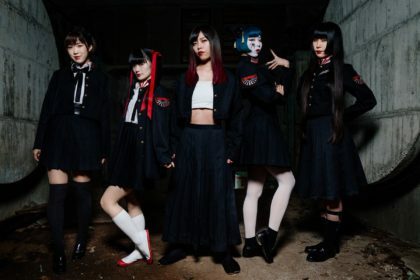 More recently, she’s clocked up a series of anime theme tune contributions, notably for Black Bullet and Jormungand, and released her first major album Euaru in 2013.
supercell are certainly one of the most well-known doujin music groups. Was it a surprise that the partnership proved to be so popular? Yes, I was quite surprised by it’s success. What was your experience working with Jun Maeda like? I am like a real artist, so there’s not much conversation between Jun and myself. So when I explain everything and he does everything within his music and the lyrics, that’s how we communicate. That was an interesting experience. Looking back at your collaborations with Ryo of supercell and Jun Maeda, how do you compare working between them? I try to work with whoever I’m working with, to try to get the best out of that person, with my own little twist at the end. I like to work with their style instead of just purely using my style. 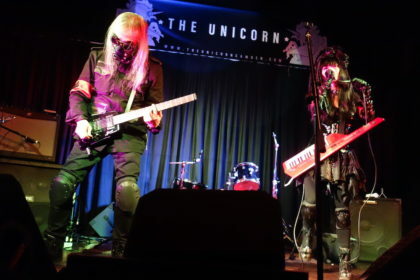 You formed the duo Binaria with Annabel back in 2006. Are you planning on working with Annabel again in the future? 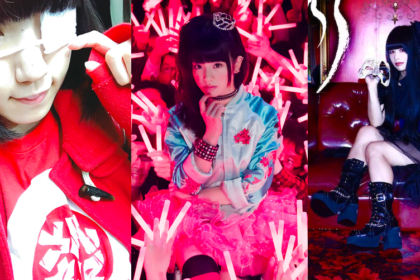 Obviously J-Pop is becoming more popular globally, what are your thoughts on that? It’s very surprising how big it has become, but it’s not just the music that I want to do. I want to combine other cultures from Japan to create something different as well. Some of the things I’m thinking about now are traditional Japanese culture, such as flowers and the tea ceremony, things like that. I would like to combine something old and something new. 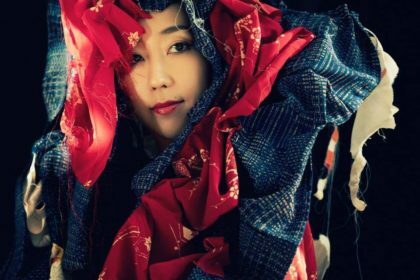 Do you find a big difference between Japanese audiences and UK audiences? Not really, they’re all really warm and kind. 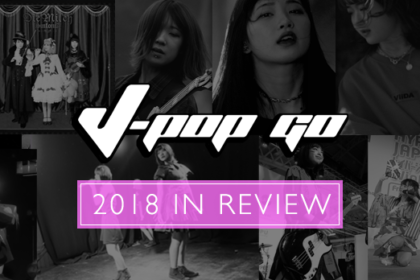 J-Pop Go extends its warmest thanks to Nagi Yanagi and also to the HYPER JAPAN team.